Serving Colorado, Arizona, Utah, Texas, Surrounding States and Beyond! Majestic Peaks is owned and operated by two Civil Engineers who provide professional and caring services from start to finish of your new dream home. 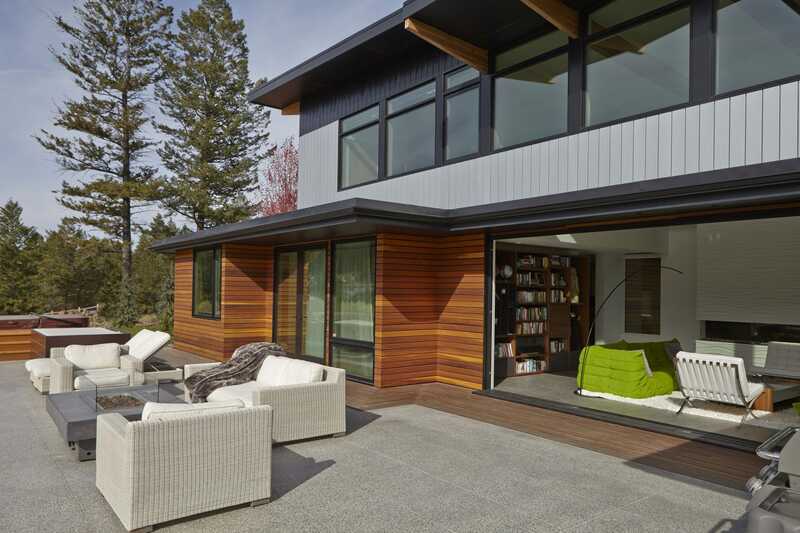 Lindal Cedar Homes offer exciting designs with expansive use of high performance glass accompanied with exceptionally high quality materials backed by the industry’s ‘only’ Lifetime Structural Warranty. Our new modern designs are world class. 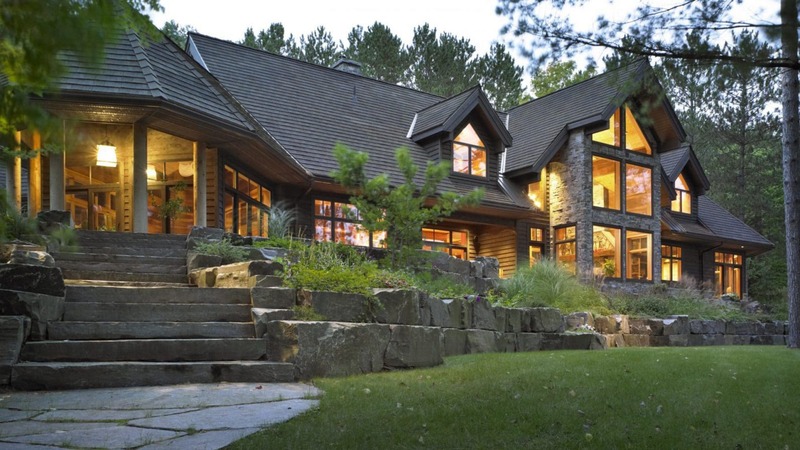 Building a Lindal home through Majestic Peaks Custom Homes is both predictable and extremely satisfying. Our designs range from classic and traditional to contemporary and modern. We help you design a home that brings your vision to a beautiful reality. 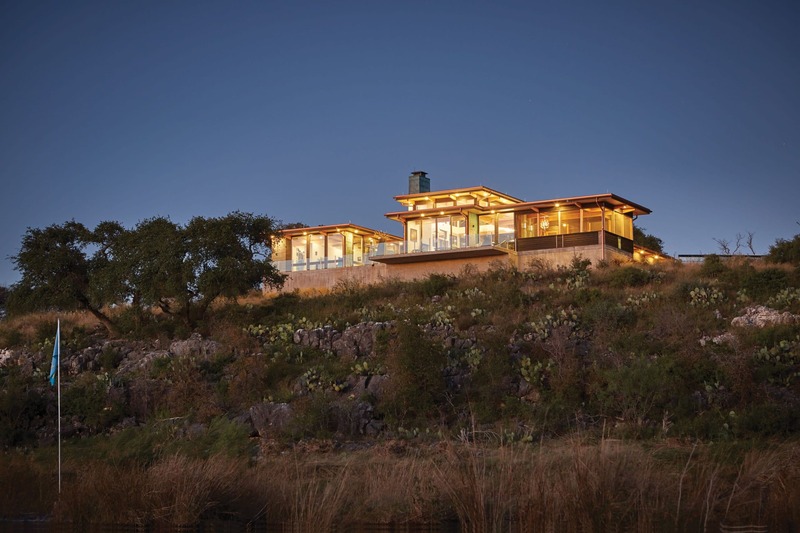 Lindal uses an exceptional grade of sustainable, enduring materials and Extensive use of high performance walls of glass to enjoy the outdoors from within, as well as professional design approach to passive solar benefits. The efficiency of our jobsite delivery enhances construction productivity. Expect to be impressed by our innovative personalized process and caring respectful service. 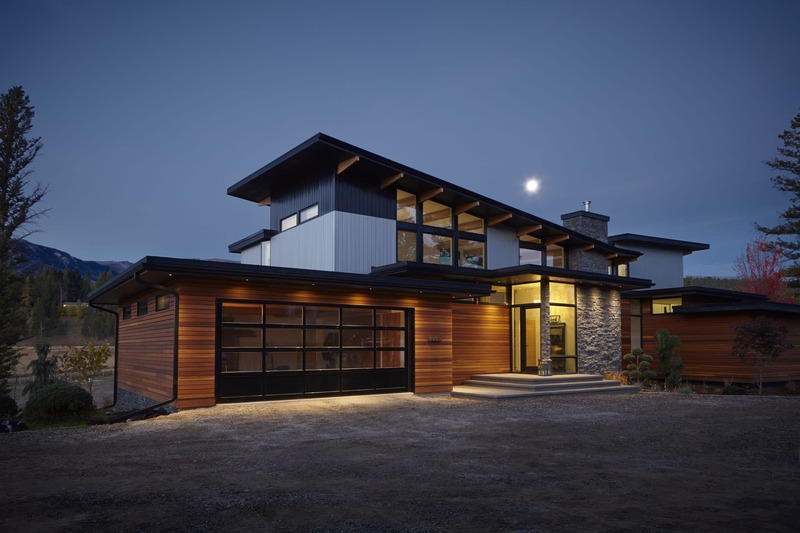 The process is proven, the houses are incredibly solid and energy efficient, the labor is talented, the workmanship exceptional and ‘real’ budgets are established prior to purchasing your Lindal home. Brent and Stephanie Hughes, It’s been a little over a year since Sandra and I finished our Lindal Cedar Home. It looks great and we have really enjoyed spending time there. It was the right decision and Majestic Peaks did a fabulous job. It was a truly great experience from start to finish. We recommend Brent and Stephanie from Majestic Peaks and Lindal Cedar Homes to anyone looking to build. The quality was excellent and the folks were great. what have we been up to? See some of our recent projects. Free Modern and Classic Plan Book Viewing Online. Serving Colorado, Arizona, Utah, Texas, and surrounding states.